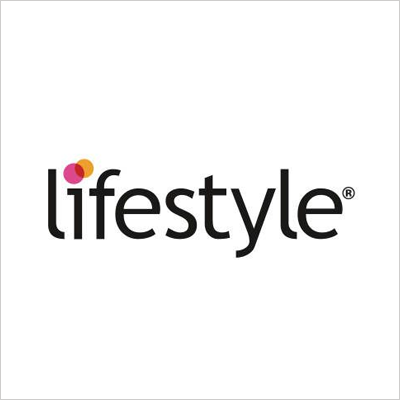 Visit the Lifestyle store/website to redeem the value of the voucher. 1. You will get a Paytm Movie Voucher worth Rs.100. 1. You will get a Paytm Electricity voucher worth Rs.50.